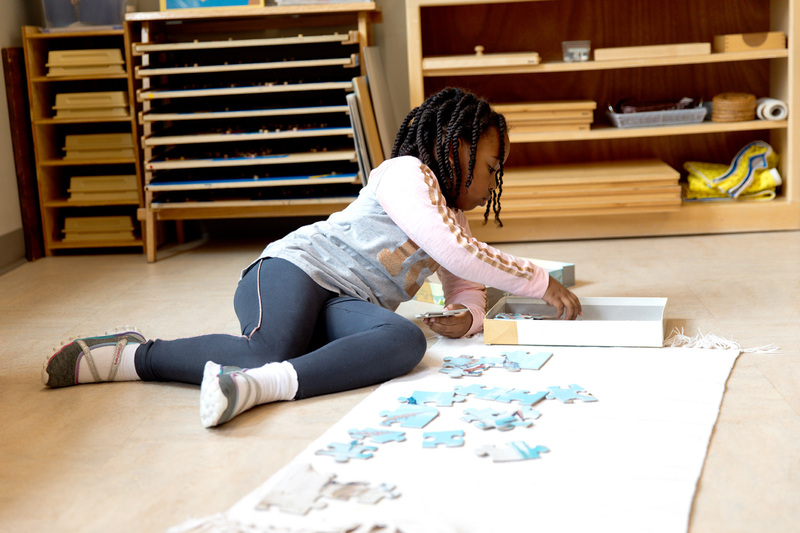 Our community empowers children to realize their unique human potential through a curriculum designed to foster independence, responsibility, and self-motivation. We nurture a love of learning and practice mutual respect, preparing our students to become compassionate, creative thinkers who thrive in a changing world. Our core values are the underpinning of our school. They do not change from situation to situation. They are set on a foundation of respect and responsibility. They reflect who we are and what is truly important to us. We are a welcoming, caring and engaged community. 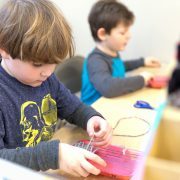 We provide an environment in which authentic Montessori principles and practices are applied. We guide and support the unique development of each child. We model and teach good stewardship of our natural environment for current and future generations to enjoy. 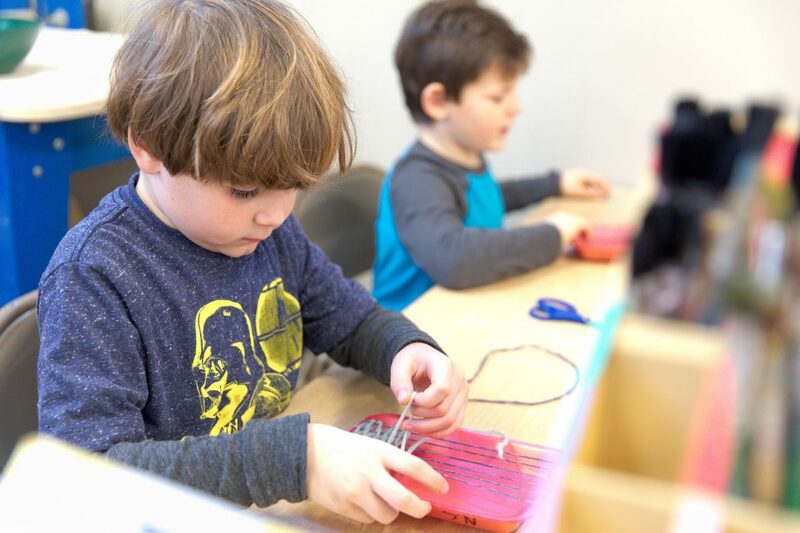 We manage our business in a fiscally responsible way while upholding our commitment to providing quality Montessori education and to supporting our employees’ professional and personal growth.